We expect rental growth to moderate in the near term. 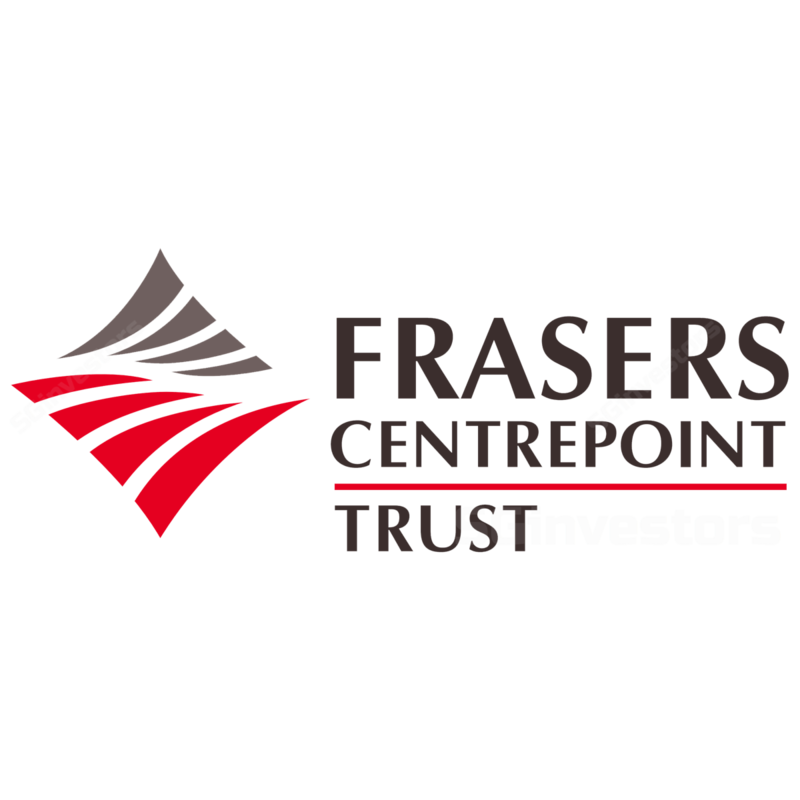 However, we continue to like the resiliency of Frasers Centrepoint Trust's larger malls. Maintain ADD with a lower Target Price. Key catalyst could come from acquisitions. Causeway Point’s (CP) actual occupancy rate was 98.4% (-1.5% pts y-o-y) as at 4QFY9/18. We expect its occupancy rate to return back to the 99% level soon as we understand that there is always a waiting list for the mall. Over the same period, the mall reported strong rental reversion of 6.4% on the renewal of 25.8% of its NLA, in line with the reversions in the past 3 years. We expect to see stronger positive rental growth upon the completion of the construction of an underground link from its B1 to Woods Square in Dec 2019. As for Northpoint City North Wing (NCNW), we expect the actual occupancy rate (+4% pts q-o-q to 96.5% in 4QFY18) to improve in the coming quarters as a new tenant moves into Yishun 10 Podium. Nonetheless, we expect the mall to post slower rental growth after the completion of its 2-year long AEI in 1QFY18. The reconfigured new spaces post AEI have generally seen improved rental rates, which reduces the pressure to push rates higher in the near term. Its smaller malls - YewTee Point (YTP), Anchor Point (AP) and Bedok Point (BP) accounted for 11% of the total NPI in FY18. We believe YewTee Point would see further occupancy improvement as the mall was affected by tenants moving out in the past 1 year. Meanwhile, Anchor Point, which recently secured a new F&B tenant, should see its occupancy rate increasing by 6% pts to 95% by 1QFY19. Its outlet mall, Changi City Point (CCP) delivered strong improvement in occupancy rate in FY18 with 3.8% positive rental reversion. We do not think there will be a large negative impact from the opening of The Jewel in 1Q2019 as both malls provide different offerings and target different customer segments. The Jewel is a destination mall which appears to offer slightly more premium retail and dining experience, whereas Changi City Point is positioned as an outlet concept mall and targets the mass markets. In addition, The Jewel has achieved 90% committed occupancy to-date. All in, we expect rental growth to moderate in the near term due to the absence of major AEIs. However, we continue to like Frasers Centerpoint Trust's larger malls’ position as suburban malls. In the face of structural changes in the industry, we expect it to be relatively resilient as compared to other mall operators. Catalysts for the stock include the potential acquisition of Waterway Point and Northpoint City South Wing from its sponsor. We maintain ADD on the stock with a lower DDM-based target price as we raise our risk-free rate assumption in view of the rising interest rate environment. See also the SREIT sub-sector report: Retail REITs - Improving but challenging.